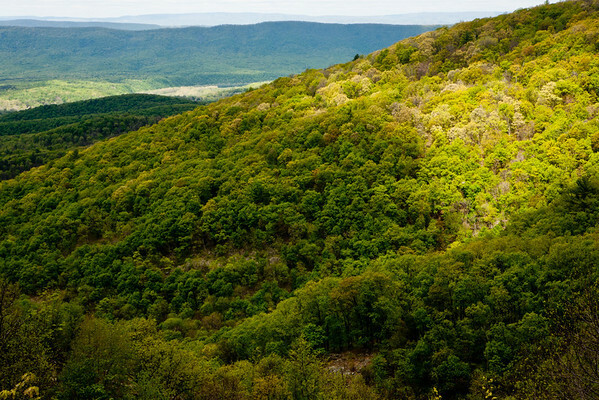 Gazing across the horizon from the peaks of Shenandoah National Park, it's hard to believe you are just 75 miles from the bustle of our nation's capital. 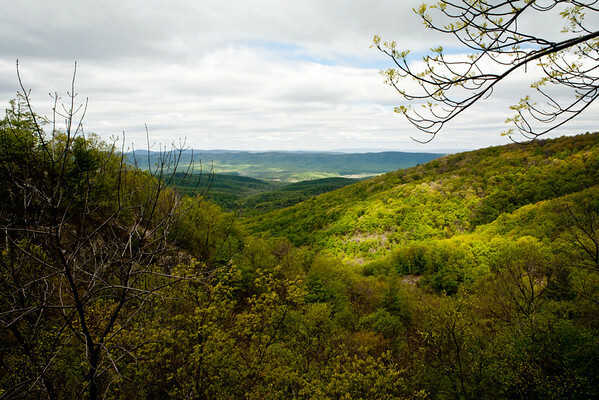 Skyline Drive, the park's scenic byway, has over 75 overlooks providing spectacular views. 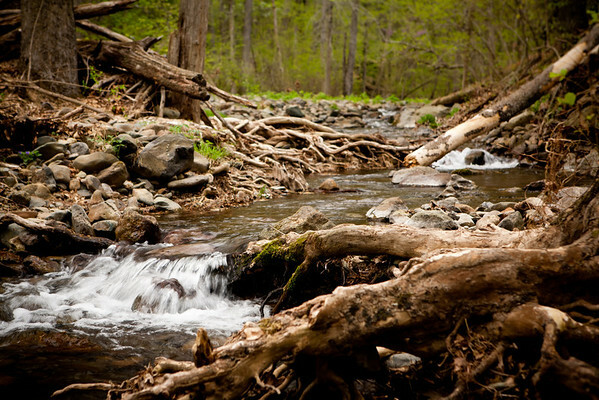 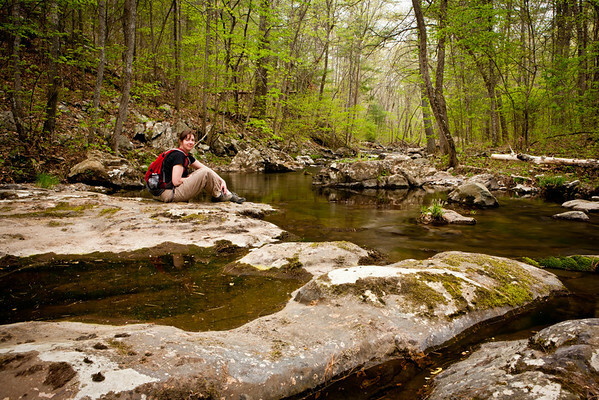 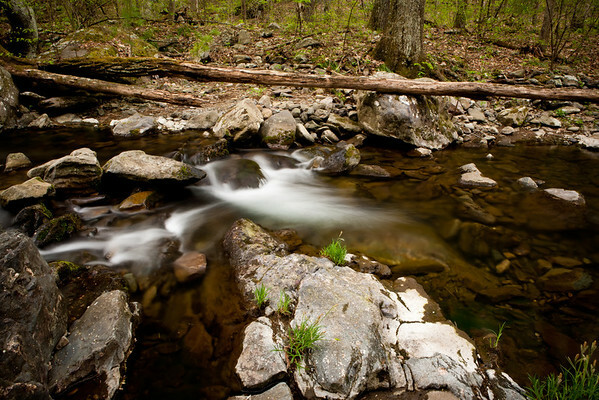 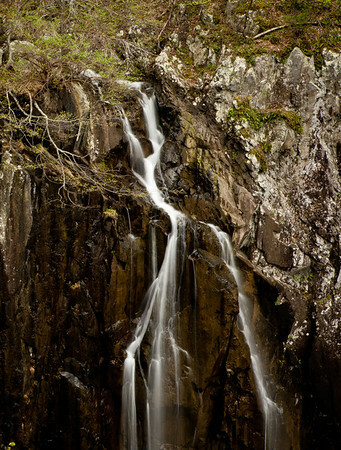 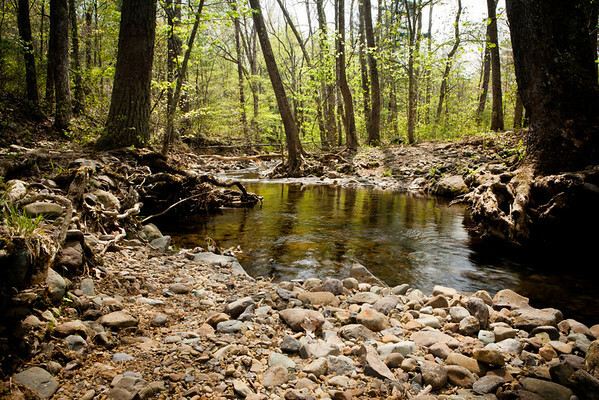 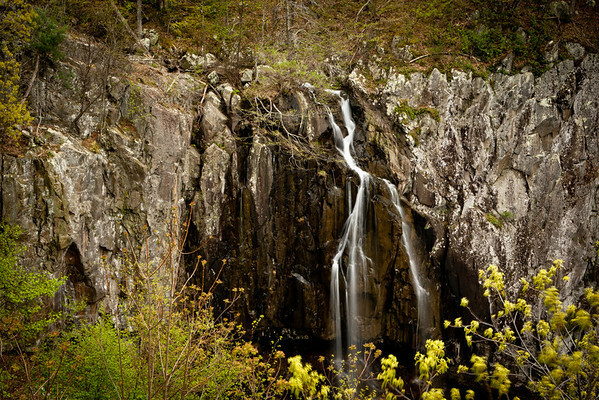 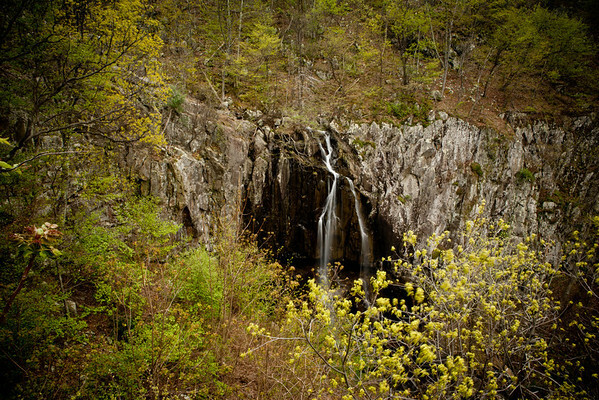 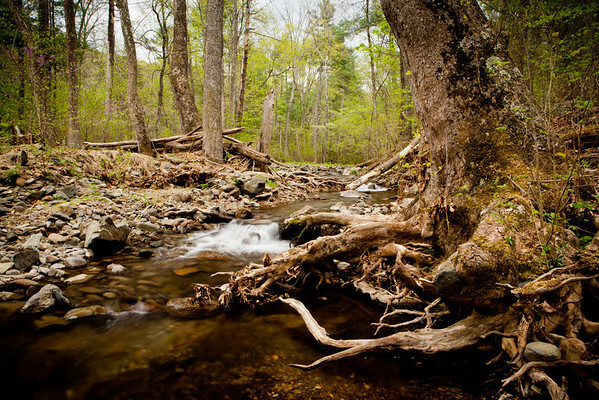 500 miles of trails lead hikers to waterfalls, vistas, and the quiet of the woods.